What began as a customer appreciation grew into a commitment to the Children of Northwest Arkansas. In 2006 Comfort Living Heating & AC began a 10% Discount Program on Service Calls to local customers of Bentonville, AR in appreciation for their support of our company. In time that program branched to the surrounding area while then prospering into a Loyalty Customer Discount to all our customers. With the dawn of the digital age we were able to track our ability to give back to the Community of Northwest Arkansas. 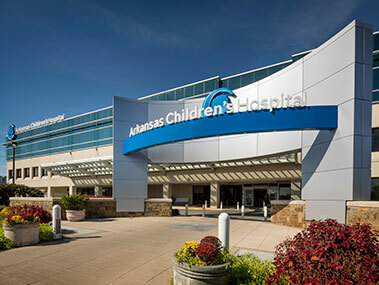 This began the creative process to build new relationships that will allow us to continue to support the local community along with creating a Commitment to the Children of Northwest Arkansas through the Arkansas Children’s Hospital NW located in Springdale, AR. The local community will receive a in house 5 % Loyalty Customer Discount along with a Letter of Recognition for their support in helping us pay it forward to contribute back 5% Arkansas Children’s Hospital NW. The Commitment is still together within the Local Community; only now it has bonded us all together.